Being in the automotive industry, the website is an excellent opportunity to get international exposure and be seen by the global clients who matter to you. 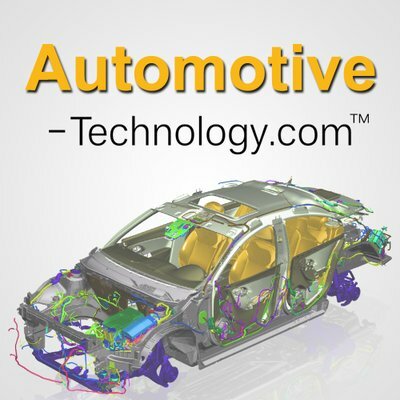 www.automotive-technology.com is a industry leading web portal, where more than 234,000+ visitors visit every month in search of vendors / partners like you. Being present on this portal will enhance your exposure multi-fold in your target markets. Take advantage of the various offerings to help fast-track your lead generation activity. The portal provides the list of automotive categories that allow you to maintain business insights and relationships flexibly and adaptively. Top categories in automotive industry converse about the products used by the auto parts manufacturers, suppliers, buyers and so on. Automotive industry categories include automotive accessories, bearings & electrical systems and so on. The website provides a huge database of largest automotive suppliers. Helping clients to connect with automotive industry suppliers, provide new business challenges that extend capabilities for driving action. The suppliers section contains list of automotive companies, Automotive Components & Suppliers along with their automotive industry profiles. There is also a list of upcoming events in automotive industry on the b2b portal. 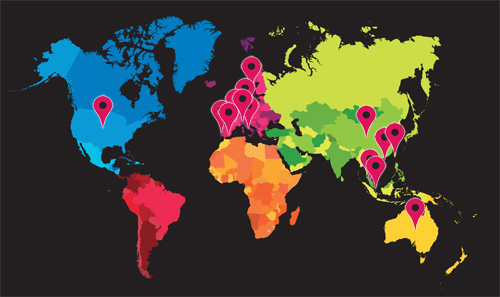 The Global automotive Industry Events include monthly listings of existing or upcoming automotive Events & conferences, tradeshows, Top Events in Automotive Industry, trade fairs, Automotive Industry Events & Exhibitions and industry specific events. The products section contains the automotive related products of automotive products suppliers, automotive components manufacturers, and automotive products manufacturers. The product gallery brings a clear idea to clients and also helps them to leverage their web presence across the globe.